Rev. 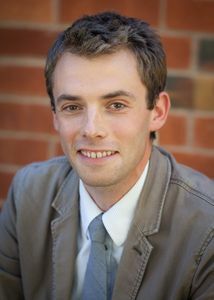 Dan Damon, Fellow of The Hymn Society (2016), received his MDiv from the Pacific School of Religion and is a widely published writer of hymn texts and tunes. He currently is serving as pastor of the First United Methodist Church in Point Richmond and is Associate Editor of Hymnody for Hope Publishing Company. Rev. 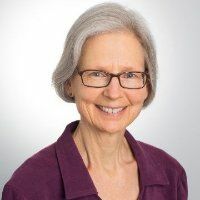 Nancy E. Hall is the Associate Professor of Ministry & Congregational Music and the Director of Contextual Education at the American Baptist Seminary of the West. She received her Doctorate in Ministry from the San Francisco Theological Seminary. 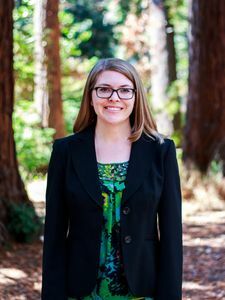 She has served as pastor and musician since 2009 at the First Baptist Church of Berkeley. Her professional associations include The Hymn Society in the United States and Canada and the Ministers Council of the Greater Bay Area. 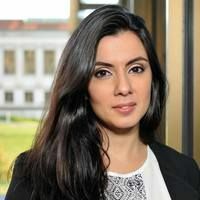 Yohana Junker is a Presidential Scholar in the art and religion Ph.D. program at the Graduate Theological Union (2014-2016) as well as a Louisville Institute Fellow (2016-2018). Her current research on contemporary art history, religion, and spirituality investigates how the oeuvre of contemporary Southwestern American artists is revitalizing the dialogue between secular art and various forms of spirituality, sacred mobility, and eco-religious imagination. She earned a Masters of Theological Studies from Christian Theological Seminary where she examined the tragic and the transcendent aspects of Georgia O'Keeffe and Mark Rothko's work. Rev. 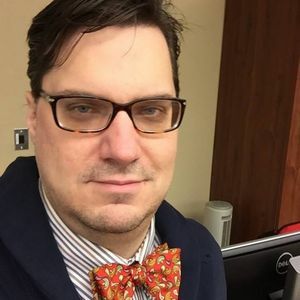 Nate Klug is the author of Rude Woods, a book-length translation of Virgil's Eclogues (The Song Cave, 2013), and Anyone, a book of poems (The University of Chicago Press, 2015). He serves as Pastor at the Arlington Community Church in Kensington, CA. ​Dr. Richard A. Lindsay received his PhD in Art and Religion (allied field Homiletics) from the Graduate Theological Union in 2012. He received his BA from the University Louisville and his MDiv from Yale University. 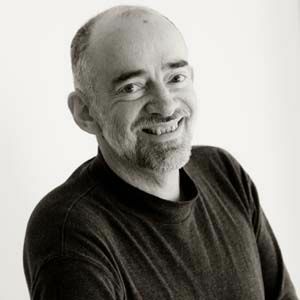 He has taught several courses for CARe, including Pop Goes Religion: Religion and Popular Culture; Comics, Science Fiction, and Fantasy; Religion and Cinema; and Jesus in Film. His book is titled, Hollywood Biblical Epics: Camp Spectacle and Queer Style from the Silent Era to the Modern Day, (Santa Barbara, CA: Praeger, 2015). ​Dr. 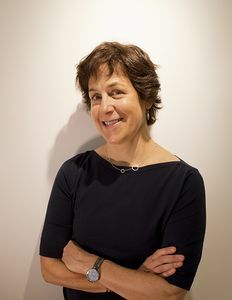 Elizabeth S. Peña is an archaeologist, museum professional, and academic and arts administrator. 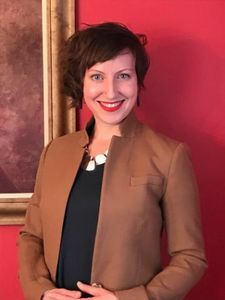 She served as Director of the Art Conservation Department at Buffalo State College, Curator of Anthropology at the Buffalo Museum of Science, Co-director of Archaeology at Old Fort Niagara State Historic Site, and has taught courses in museum studies and archaeology, most recently "Museums & Social Justice" for the University of San Francisco MA Museum Studies Program. 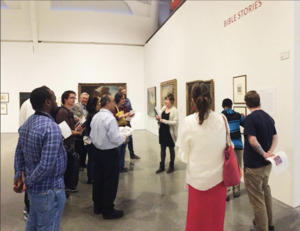 In addition to serving as Director of CARe, Dr. Peña is involved in museum consulting projects. 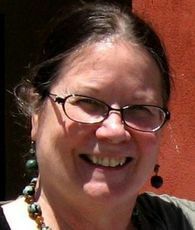 Karen Sjoholm is an artist and arts educator who has served in Bay Area educational institutions for over twenty years. Her art work, which includes artists’ books, installation, ceramics and mixed media, is focused on issues of memory, spirituality, the environment and social issues. Her work has been exhibited nationally and internationally. As an educator, she believes that creativity is an inclusive, embodied experience that connects all participants to the deepest meanings of life and invites us to be present to its ever changing movements. She is a Registered Expressive Arts Consultant/Educator through the International Expressive Arts Therapy Association. She was Chair of the Arts & Consciousness program at JFK University from 2009-2016. ​Dr. 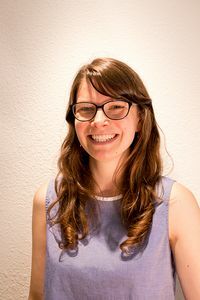 Michelle T. Summers is a lecturer in the Department of Theater, Dance, and Performance Studies at UC Berkeley and an instructor at the Graduate Theological Union. She holds a PhD in Critical Dance Studies from UC Riverside. Her research interests investigate the intersections of dance, religion, secularism, and right-wing studies. Louise Victor was born in Elmwood Park, Illinois. 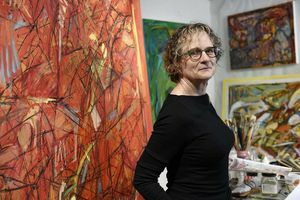 She has been a practicing artist for over 35 years, and has worked and instructed in most visual media, including printmaking, photography, installation, encaustic, sculpture and primarily painting. Studying at Northern Illinois University under such artists as David Driesbach and Nelson Stevens, she received a Bachelor of Fine Arts, continuing on to Graduate School for her MFA at the University of Minnesota. She has had solo shows in Illinois, California, Colorado and Oregon, and has participated in group shows in throughout the United States. 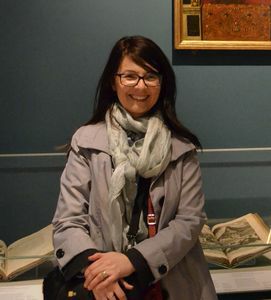 Lydia Webster holds an MA in Museum Studies from the University of San Francisco and an MA in Religious Studies from the University of Edinburgh. She is Assistant Curator at CARe. Dr. Kathryn Barush is Asst. Professor of Art History and Religion at the GTU with a courtesy appointment to the Jesuit School of Theology. She received a D.Phil. and M.St. in the History of Art and Visual Culture from the University of Oxford in 2012, which was followed by a 3-year position as Postdoctoral Research Associate at the Center for Advanced Study in the Visual Arts at the National Gallery of Art in Washington, D.C. Previously, she worked as a curatorial assistant at the Yale University Center for British Art. Dr. Rossitza Schroeder is a GTU-CARe and PSR Associate Professor of Art & Religion. She focuses on Early Christian and Byzantine art, Western Medieval art, and Islamic art. She is a core doctoral faculty member of the Art & Religion Area of the Graduate Theological Union, where she also serves as area convener. She received her Ph.D from the University of Maryland, her M.A. from Southern Methodist University, and her B.A. from Sophia University, in Sofia, Bulgaria. Dr. Devin Zuber teaches as an associate professor in the Department for Historical and Cultural Studies of Religion at the GTU. 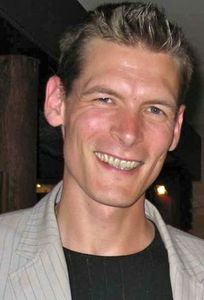 He received his PhD, MA, and MPhil in Literature and American Studies from the City University of New York (CUNY) and, prior to moving to Berkeley, he taught American Studies at the University of Osnabrück. His current book, A Language of Things (University of Virginia Press, 2017) explores the dynamics between religious ideology and environmental aesthetics in nineteenth and early twentieth-century American nature writing. For the 2019-2020 academic year, CARe plans to present a slate of classes covering different art disciplines, as related to religion and spirituality. We welcome your proposals for teaching courses in visual arts, dance, drama, literature, music, and related topics. The CARe Academic Committee will review proposals and will create a short list of diverse courses to be scheduled each semester. Our goals are to present a curriculum that represents a variety of art areas and that is of interest to a broad spectrum of GTU students. While CARe appreciates each and every proposal, shaping curriculum means that the application process is a competitive one. ​Please note that CARe instructors should have terminal degrees in their fields of specialization, with the exception of GTU students (see "Student Teaching Fellowship"). CARe instructors must follow the GTU faculty handbook, which will be provided. All instructors will be required to file updates IRS 1099-Misc forms with the CARe office. GTU students are invited to apply for a CARe/GTU Teaching Fellowship, and teach a course of their own creation under CARe's mentorship. This is a competitive fellowship, with one or two awarded each academic year. Please note that students must have completed their comprehensive examinations by the time the course is offered. CARe instructors will receive a contract that outlines schedules and payment. CARe instructors must follow the GTU faculty handbook, which will be provided. All instructors will be required to file updates IRS 1099-Misc forms with the CARe office.